Tettnanger (or Tettnang/Tetts) is a true noble aroma variety with slightly spicy characteristics. Its cultivation in Germany is largely limited to the Tettnang region near Lake Constance. 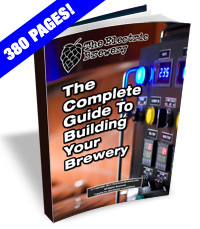 Typical beer styles that use this hop include lagers, ales, pilsners, weizens, Lambic, alts, kolsch, Munich helles. 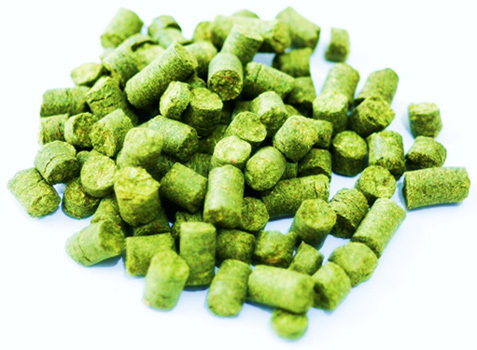 Beer hops for German-style home brew.